There can be no transforming of darkness into light and of apathy into movement without emotions. The word “happiness” would lose its meaning if it were not balanced by sadness. 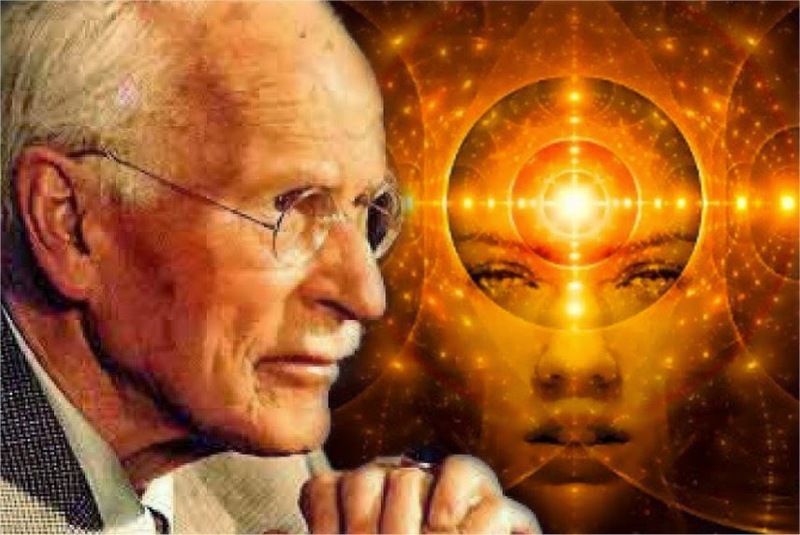 This entry was posted in Uncategorized and tagged alchemy, Carl Jung, gnosis, Gnostic, mysticism, quotes, The Red Book. Bookmark the permalink. I passed this list around quite a bit. Thanks for the refresher course. To be honest, I feel the contribution of Wilhelm Reich was far more significant because he recognized and spoke out against the danger of fascism instead of idealizing it.